Billy's signed for Tottenham as their Official football freestyler, back in 2005. He has worked on projects for the local community, brought PR awareness to the club's charities, marketed soccer schools and new kit launches and worked alongside the players in media features for TV & press. Billy works on AC Milan parks around the world. He performs for and coaches local children who attend the fan parks and the Milan Junior Camp soccer schools. He has also been used for training videos and as a presenter for the AC Milan camps websites. 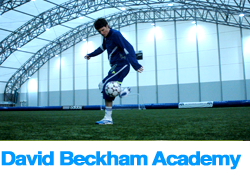 Billy performs his soccer skills and coaches them to children, for the David Beckham Academy. He has been a part of the UK tour and coached skills to children in South Africa for the Academy and also performed for events at the Academy. 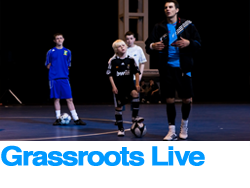 Billy is the official skills ambassador for the Grassroots Live show, held at the Birmingham NEC in England. He performs shows, coaches children and presents the importance of learning football skills for the development and technique of each player. Billy works with the Prince's Trust on various projects across the charity's initiatives for under privileged young people in the UK. 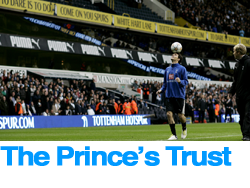 Using his talent & status in football, Billy brings awareness to projects and raises funding through World Record Attempts such as the one above performed at Tottenham. 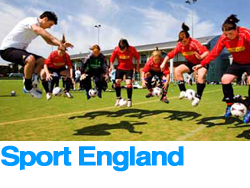 Billy has become a Sport England 'Sporting Champion'. He works as an inspirational football ambassador, performing his skills and coaching them to children on projects around the UK and inspiring them to practice and show determination to reach their goals.